Cresswind Myrtle Beach is a beautiful active adult community that embraces a love for the outdoors and nature. This coastal Carolina development has been planned to feature manicured landscapes, walking trails and greenbelts mixed in among the upscale homes offering numerous upgrades. Designed to encourage an active lifestyle, Cresswind homes for sale offers diverse choices in designer options with nine distinctive home plans which start in the mid $200,000s. 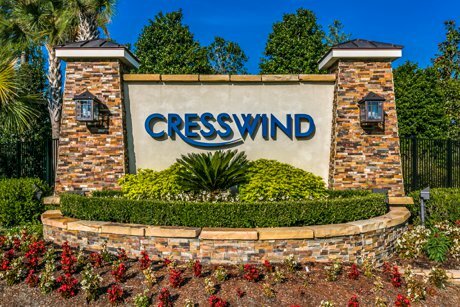 The Myrtle Beach new homes community of Cresswind is situated close enough to the ocean side Myrtle Beach State Park that many residents ride their bicycles there to enjoy the fresh salty ocean breezes, golfers also love how close Cresswind is to the many local golf courses. 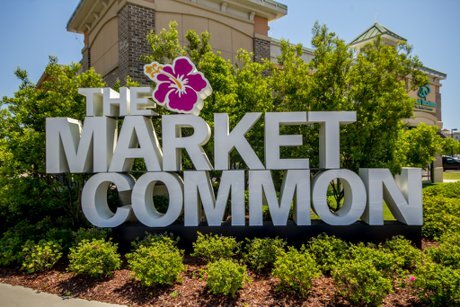 Market Common, a local hot spot with numerous shops as well as restaurants and entertainment is just steps away from Cresswind. 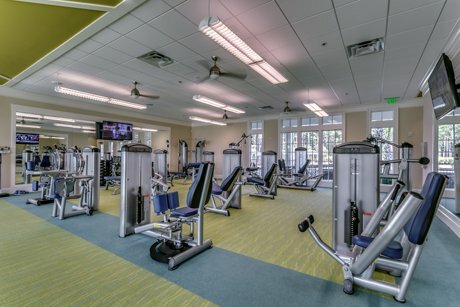 An upscale clubhouse with various resort style amenities offers fitness programs, small gatherings, and other activities. In addition the new club will also boast tennis courts, bocce ball courts, walking paths, swimming pool and much more. 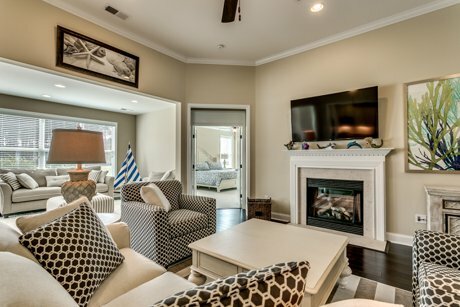 Cresswind in Myrtle Beach is one of the newest in the portfolio of adult communities built by Kolter Homes featuring quality upgrades not often found at the price point offered. The exteriors of Cresswind homes are constructed of HardiPlank siding with 50 year warranty as well as aluminum fascia and vinyl soffit with Hardi panel ceilings and trim on all lanais and porches. Roofs are covered with lifetime warranty GAF architectural shingles, adding to the maintenance free construction of these Myrtle Beach new homes. Garage doors are insulated with decorative glass windows, front doors utilize Therma Tru fiberglass and windows are provided by Andersen and feature their “Silverline” Low E vinyl windows with tilt sash and insulated glass. Cresswind homes master bathrooms boast enormous oversized showers with custom tile pans and Shaw wall tile, ceramic tile floors, raised double vanities, comfort height elongated toilet and water closet for privacy. Cresswind is the ideal community for active adults seeking a neighborhood that promotes a love for the outdoors. Call us today at 843-424-6900 and let us show you why you should consider calling Cresswind and the Market Common area home. If Cresswind interests you be sure to check out Sweetgrass Square and Emmens Preserve Homes For Sale. 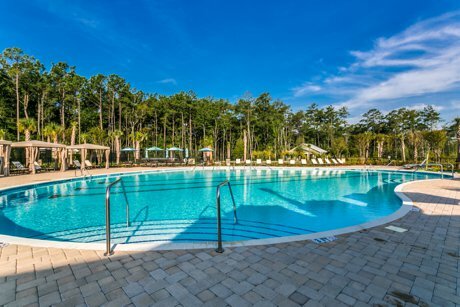 And the newest retirement community in Myrtle Beach, Del Webb at Grande Dunes.